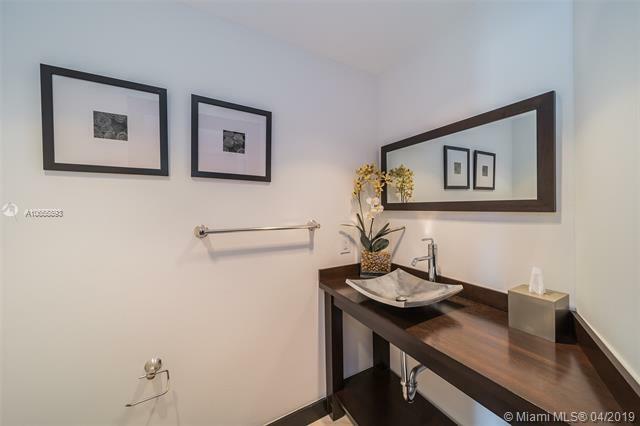 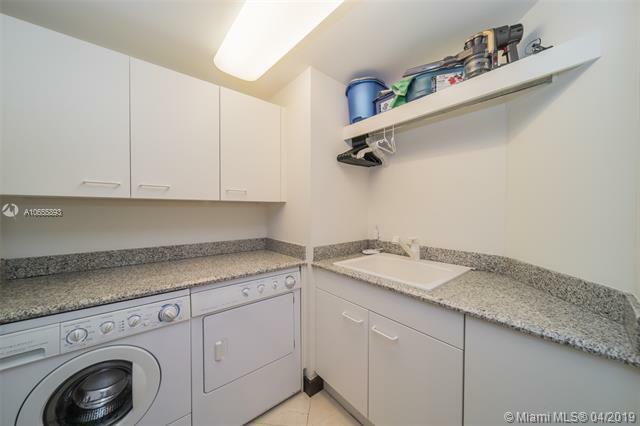 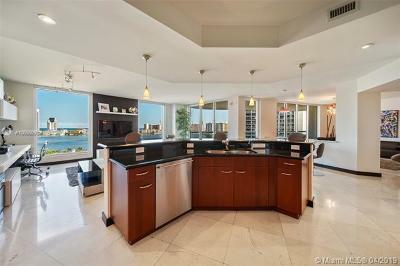 Gorgeous unit at Bella Mare in Williams Island. 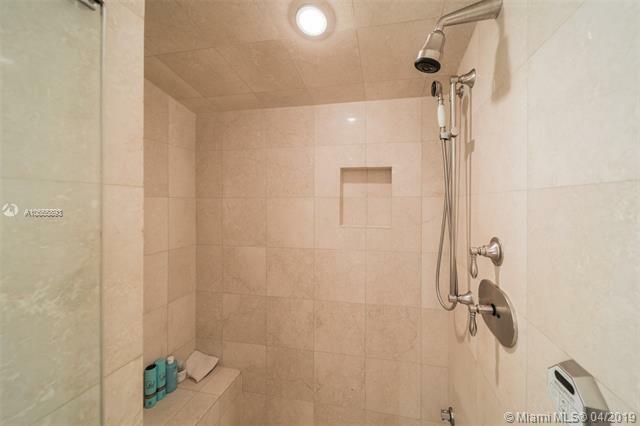 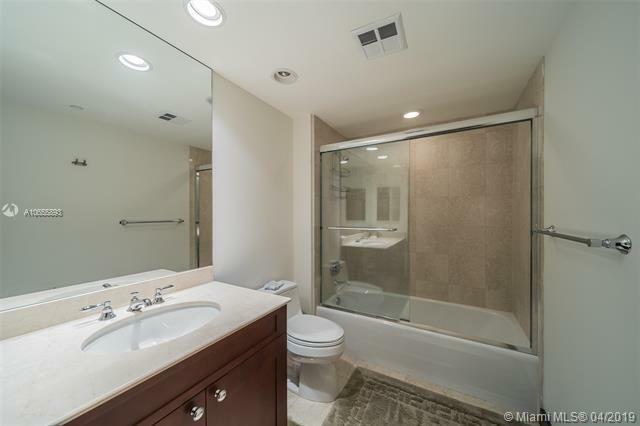 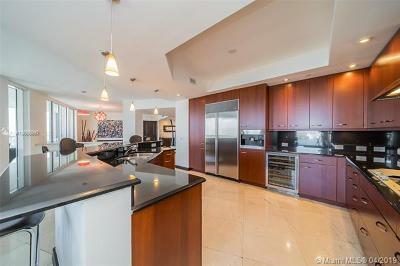 Features 4 bedrooms, 3.5 bath + den 3,528 SF, "06" line great layout, bright, spacious, private elevator & foyer entrance. 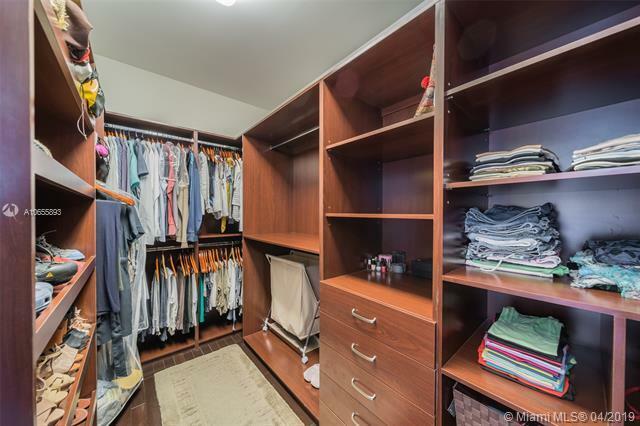 Gourmet kitchen, spacious master bedroom & walk-in closets. 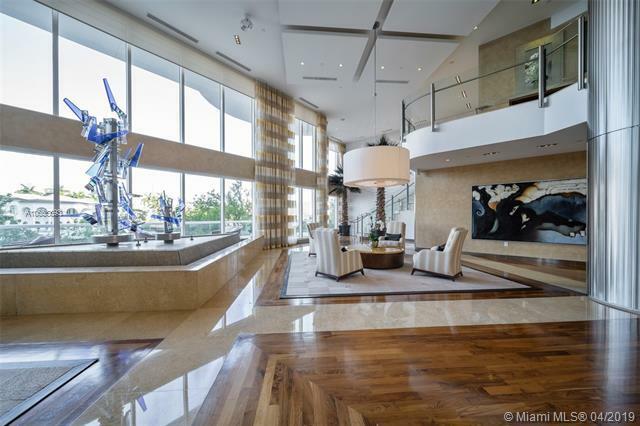 Marble floors in main areas, wood floor in bedrooms. 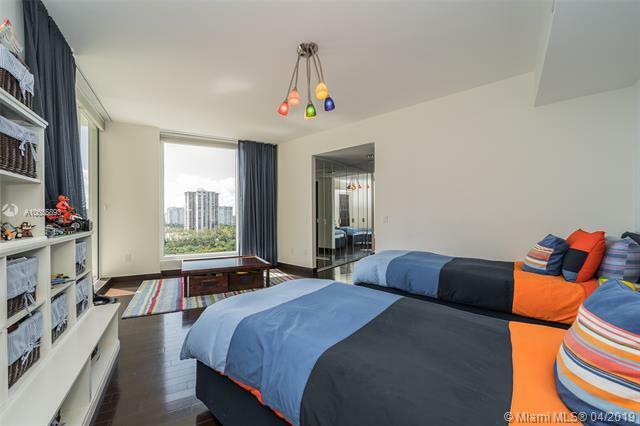 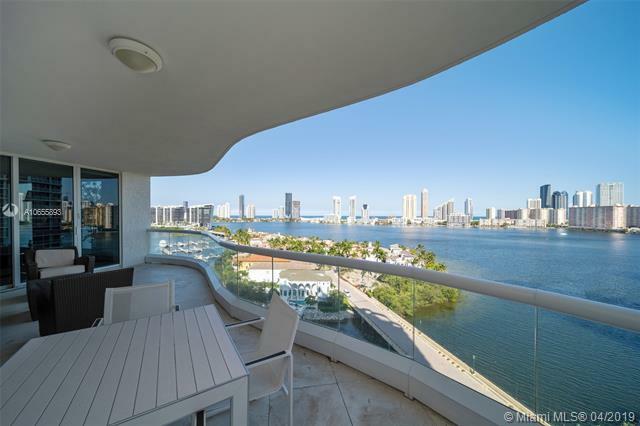 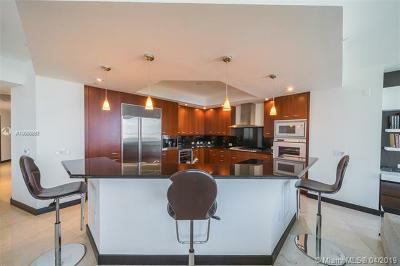 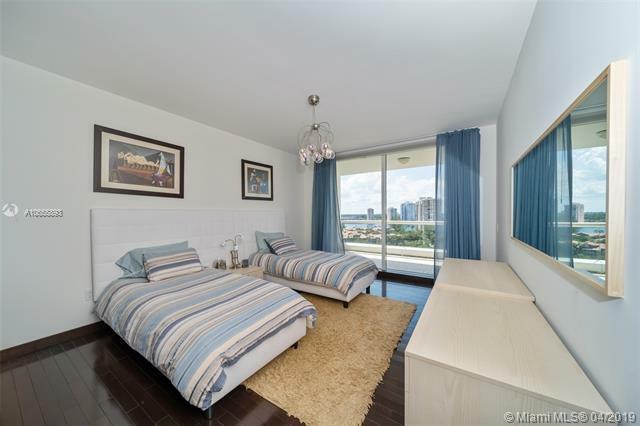 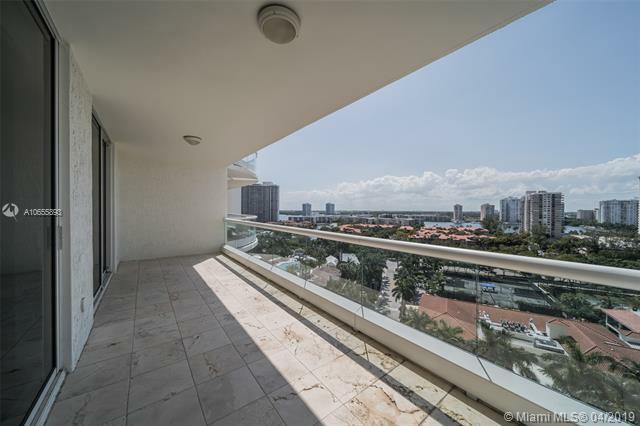 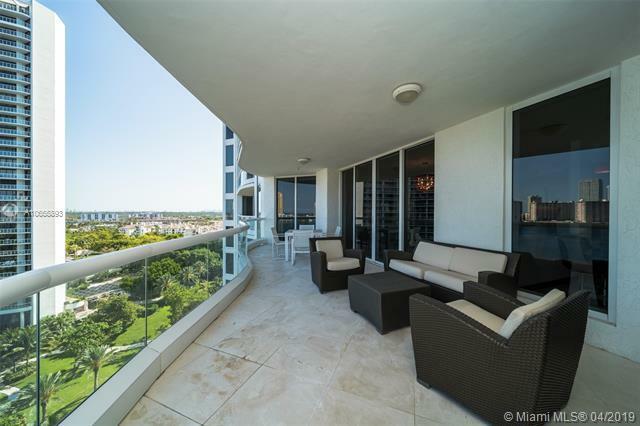 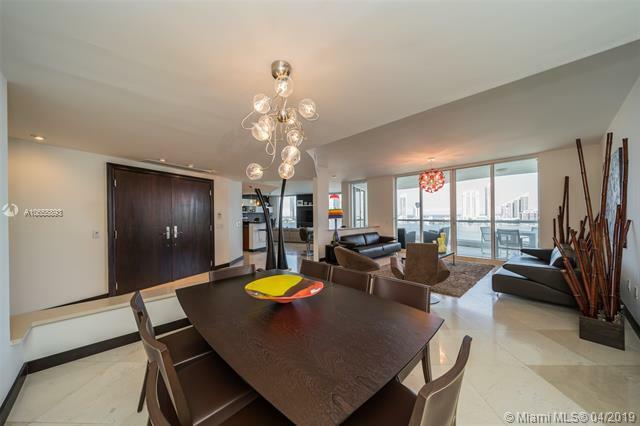 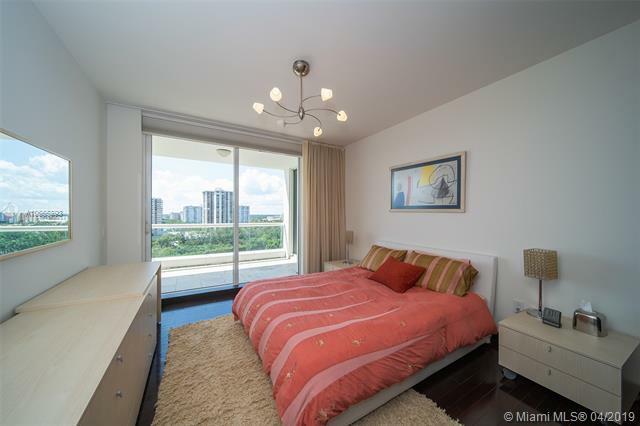 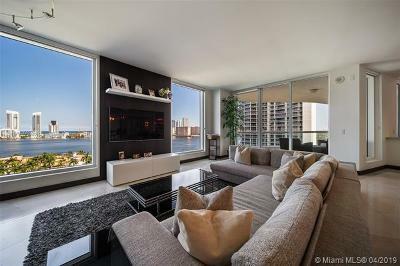 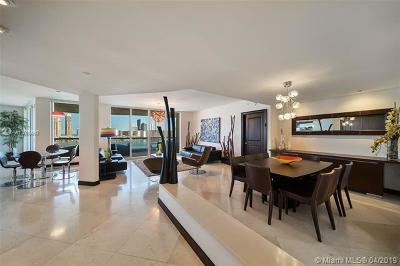 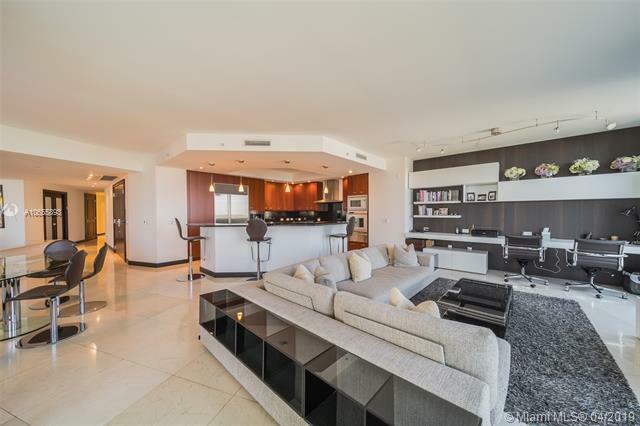 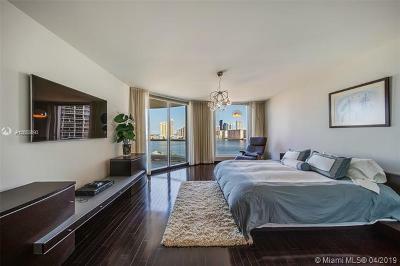 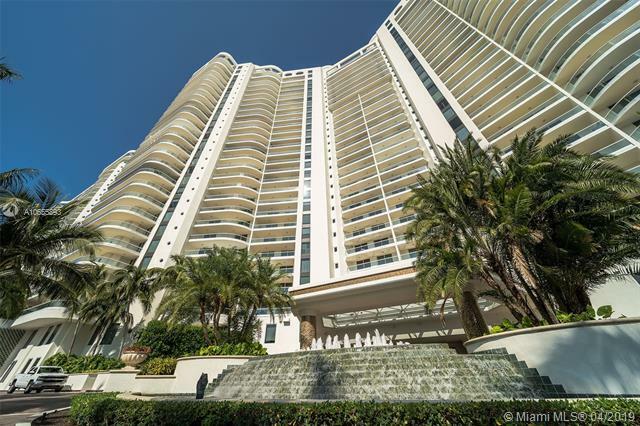 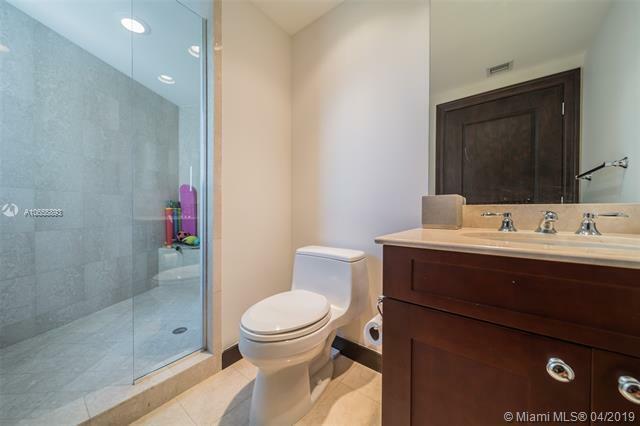 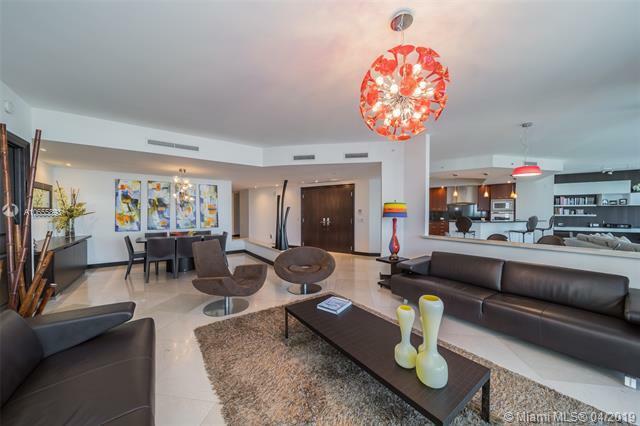 Panoramic bay intracoastal & ocean views from 2 private terraces. 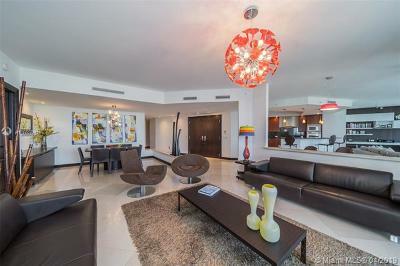 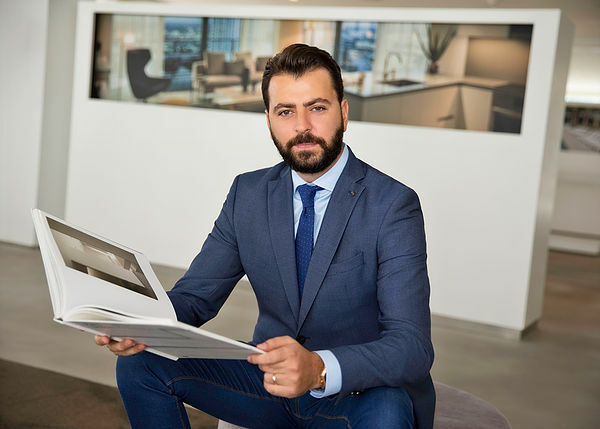 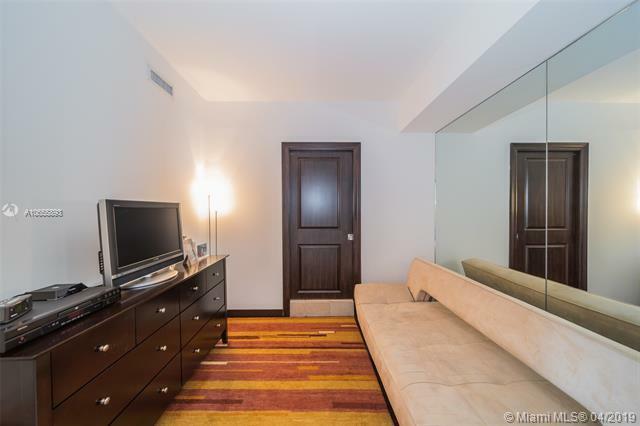 Great amenities: Theater room, fitness center, pool, valet, concierge, wine cellar, breakfast coffee bar & business center. 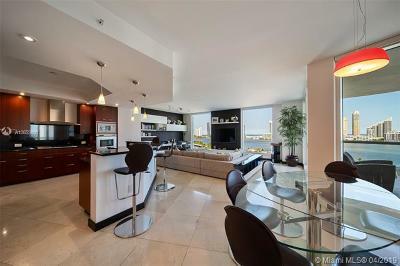 Williams Island offers: world famous spa, 3 restaurants, 16 court tennis club & marina, kids playground, courtesy bus. 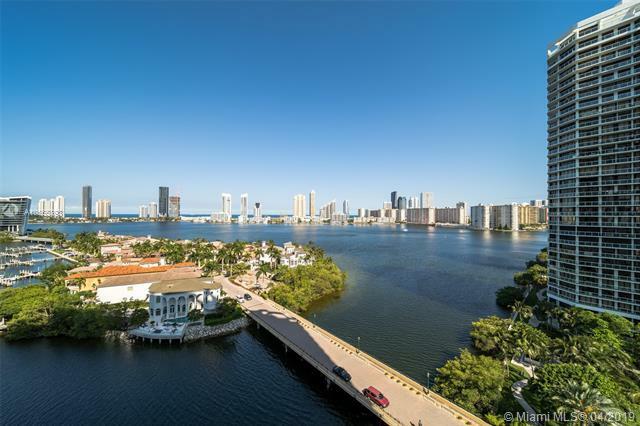 Directions: Biscayne Blvd To 183 St. East On 183rd To The End Of Street To Entrance To Williams Island Blvd. 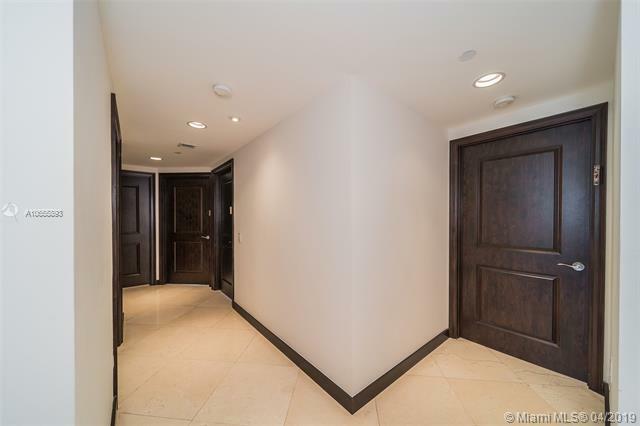 Proceed Past First Gate To Second Left To Entrance For 6000 Building.